Peace, silence, nature and the sea – if these are the things you are looking for in a good vacation, then you should start exploring Croatian coast and its lighthouses. Apart from having an important role in maritime activities, they also serve as a monument to the rich history of this beautiful country. Many of them are available for rent, but you can always visit them with your charter yacht and take a walk or a swim in the crystal clear sea. 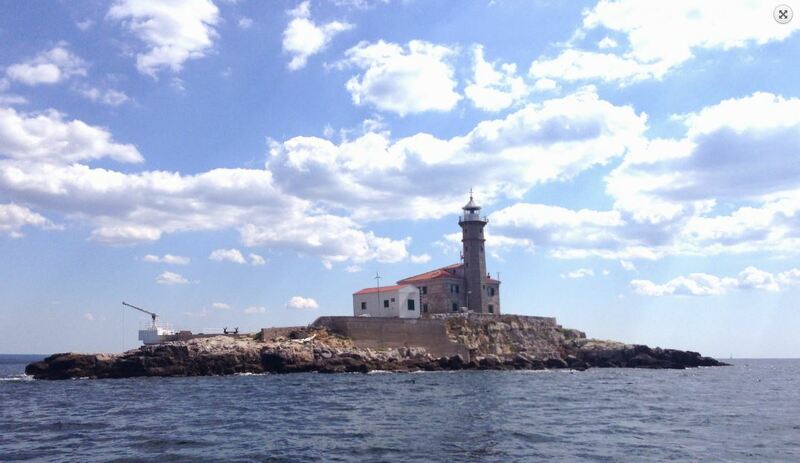 The lighthouses of Croatia are operated and maintained by Plovput, a state-owned company. Plovput lists 46 separate lighthouses, although there are numerous additional towers, lights, and beacons. Here is a list of our favorites. 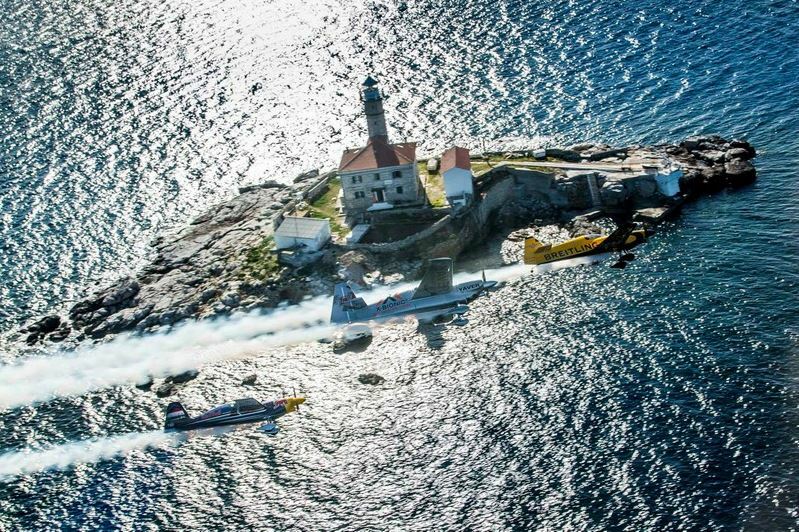 The most remote lighthouse in Croatia is located on the island of Palagruža, right between Croatia and Italy. The island is famous for its position, history and exceptional Mediterranean beauty. The lighthouse was built in 1875, at the altitude of 90m above sea level. Palagruža is surrounded by dangerous waters, so landing can be difficult. 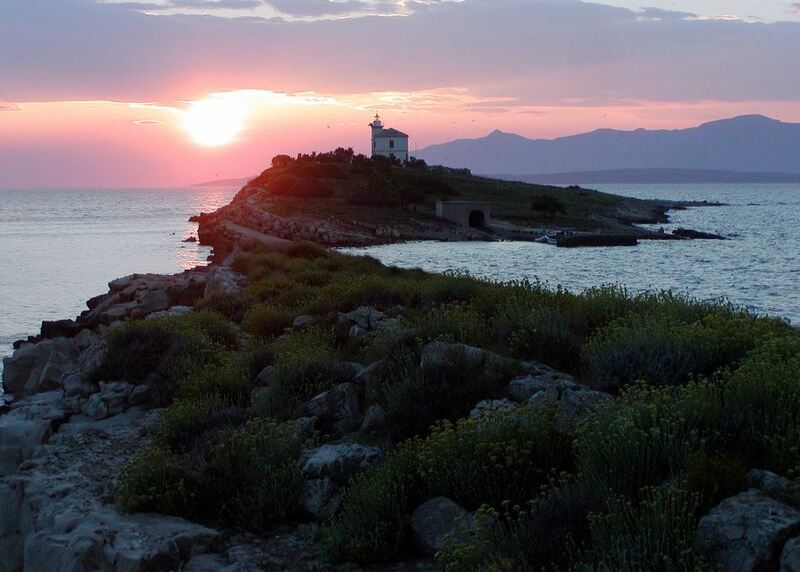 When approaching Palagruža, it is recommended to announce your approach to the lighthouse keeper. Overnight stay is not recommended due to unstable weather conditions and rocky sea floor. It is uninhabited, except by lighthouse keepers and by summer tourists who occupy two apartments available for renting. The island is a part of a small archipelago consisting of another smaller island and a number of rocks and reefs. Visitors can choose between amazing two beaches, walking tracks and many endemic species of plants. 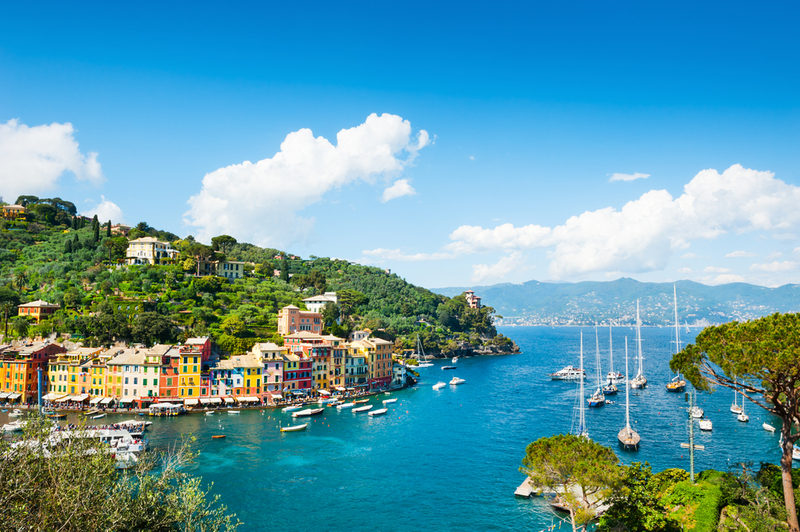 The legend says that in 1177, Pope Alexander III and his fleet landed there just because the Pope was so mesmerized by the beauty of the archipelago. The islet of Pločica is located around 7 km from Prigradica, on the island of Korčula. The lighthouse was built in 1887 and it is still in a good shape, even though there are no permanent keepers today. 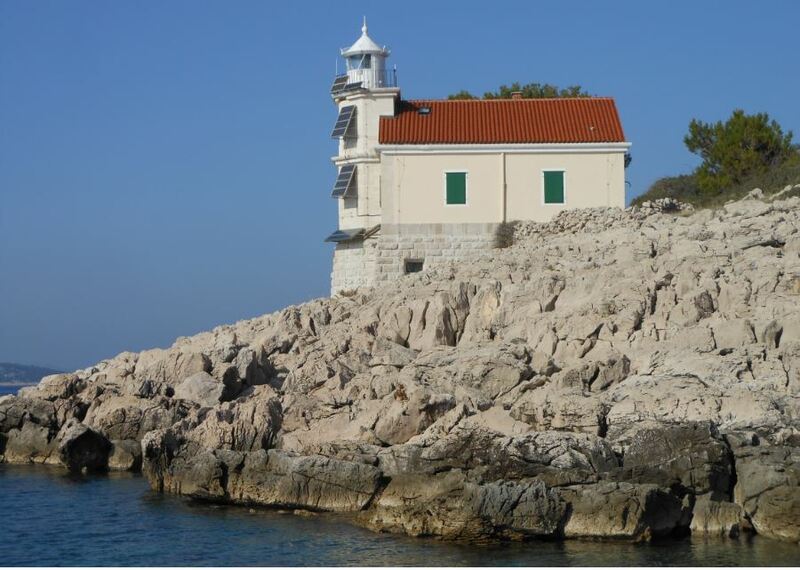 However, there is Mr. Petković Ante, who supports and takes care of the lighthouse, organizes the transport and supply of food. The island is surrounded by a rocky bottom and torn rocks on the southern side and shallow sea with the sand lagoon on the northern side. There is also a boat hoist on the northern side of the island. The waters around the island are the most attractive in the Adriatic for the variety of fish and underwater landscapes. During the night, it is possible to see the gleam of the lighthouses from the neighboring islands, if you face the northeast. 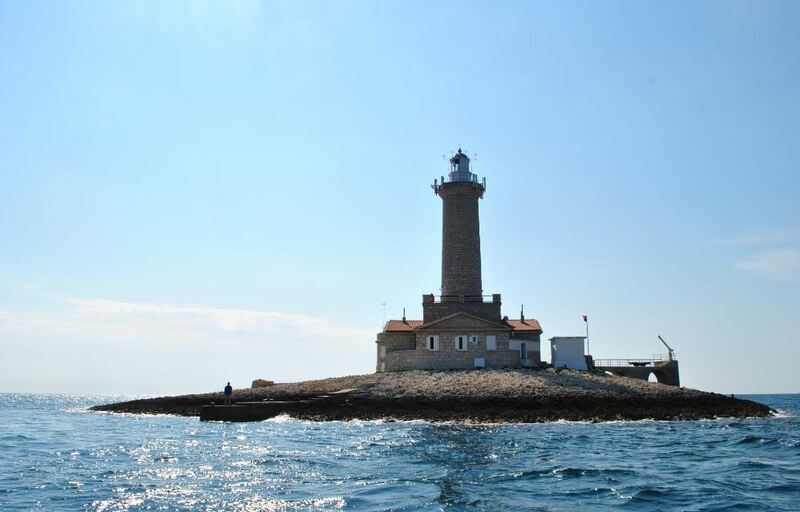 While sailing into the Murter Archipelago from either the south or the west, you will not miss the islet of Prišnjak with a little romantic lighthouse on it. The lighthouse was built in 1886, and today has one apartment studio available for rent. Prišnjak is a popular place for sailors and tourists. It is only 300 m away from the coast of Murter and surrounded with shallow waters, optimal for swimming almost throughout the whole year. There are several beaches on the islet, one with a concrete entrance to the sea. Prišnjak is a great place for sports fishing and it’s worth a visit just for the amazing sunset coming from the National park Kornati which is only 6 NM away. If you are sailing in the beauty of Kornati, you would be crazy to miss out the Tajer lighthouse located on its northeast corner. The lighthouse was built in 1876 and it is connected to the main building by a covered bridge. The island is easily accessible by a spacious seafront with the stairs rising from the sea. Tajer lighthouse has 2 apartment-studios with all the bedrooms facing the tower. The iron tower itself was bought in France and it took months to assemble the parts. It is the only iron lighthouse tower in Croatia. 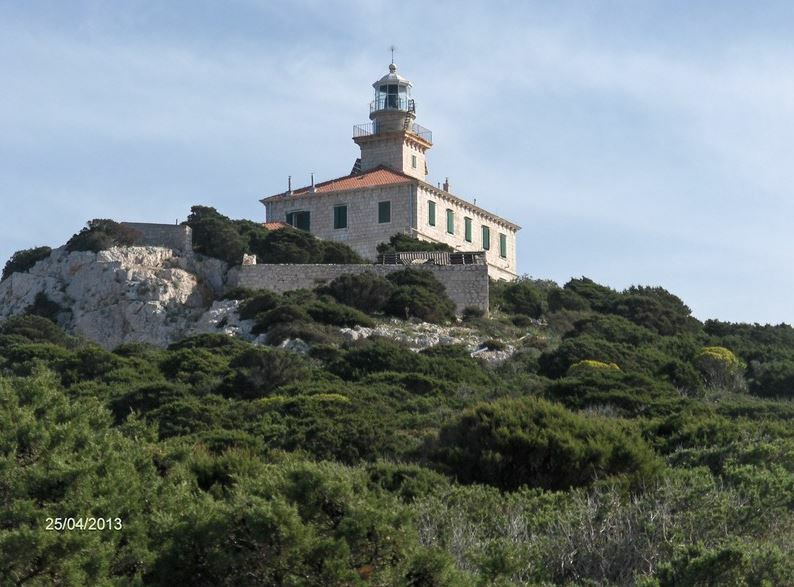 Veli Rat lighthouse is located on the island of Dugi Otok, just 3 km from the same-name village. The lighthouse was built in 1849, the tower is 40 m high with a light range of 22 NM and the house has two apartment studios to rent. 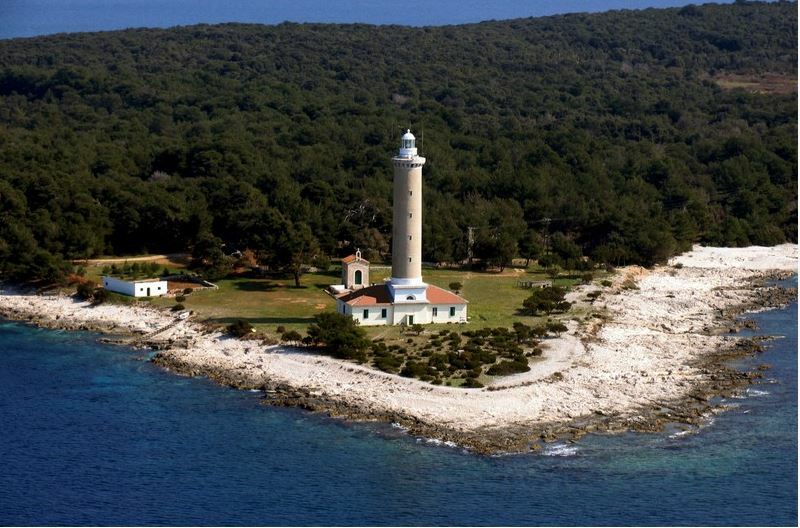 It is easily accessible, providing shade in a beautiful pine forest and assistance in a form of a lighthouse keeper and his family. If this is not good enough, this place is great for fishing and has a number of sheltered coves perfect for swimming or scuba diving. A true diamond on this list is Porer lighthouse, located on a small islet, 2.5 km from the village of Premantura on the neighboring island. The islet is only 80 m wide and it will take just a minute for you to walk around it. There are 3 small berths on the islet, but keep in mind the strong currents, if you decide to approach. Porer lighthouse has two apartment studios to rent and a 35 m high tower providing a breathtaking view of the sunset from the top. 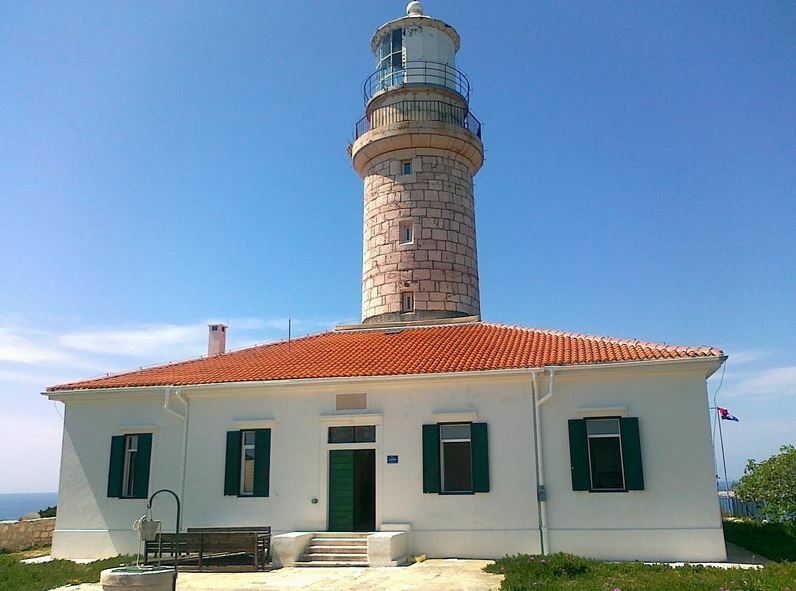 Built in 1818, Savudrija lighthouse is the oldest and northernmost lighthouse in Croatia. It is located only 9 km from Umag and it is right next to the Slovenian border. Savudrija lighthouse is even more beautiful when you add the garden, nearby stone beaches and 4 apartment-studios available for rent. Strong winds and mild currents are perfect for water sports. There is also a legend of a love story behind the construction of the lighthouse, but we dare you to visit the place and ask the lighthouse keeper about it. 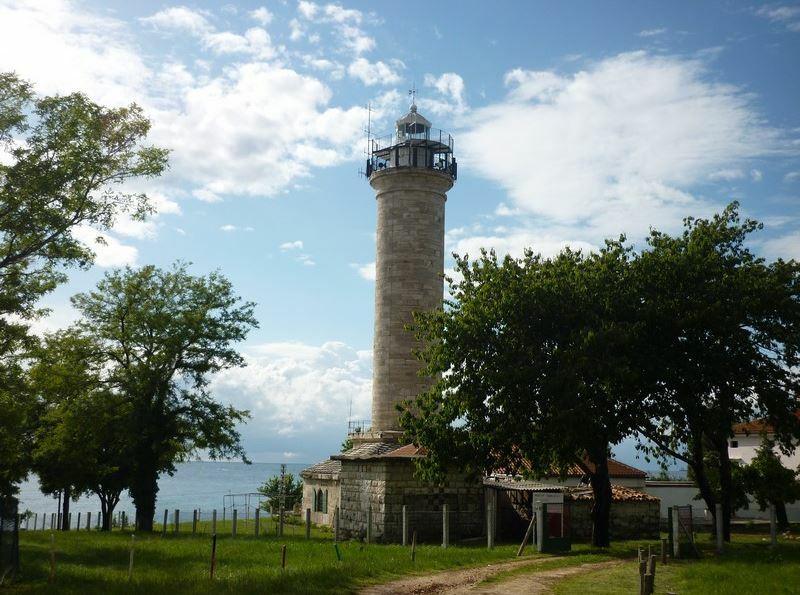 If you want to admire a stunning view on the edge of 70 m high cliff, then Struga lighthouse is a right place for you. It was built in 1839 and today a third-generation family of lighthouse keepers is taking care of this unique place. 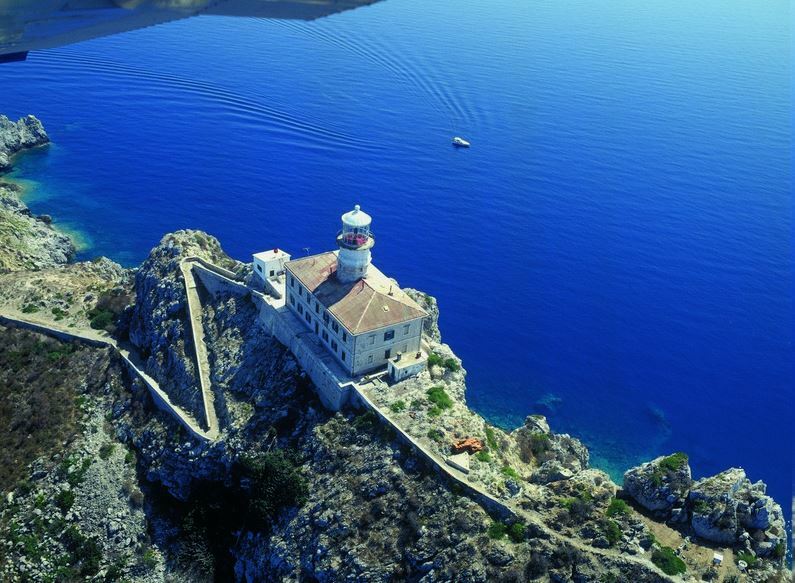 The island of Lastovo is a true example of historical Mediterranean culture and architecture. There is a concrete beach next to the lighthouse, which can be used as a harbor, and if you decide to visit the place, apartment-studios can host up to 15 people. 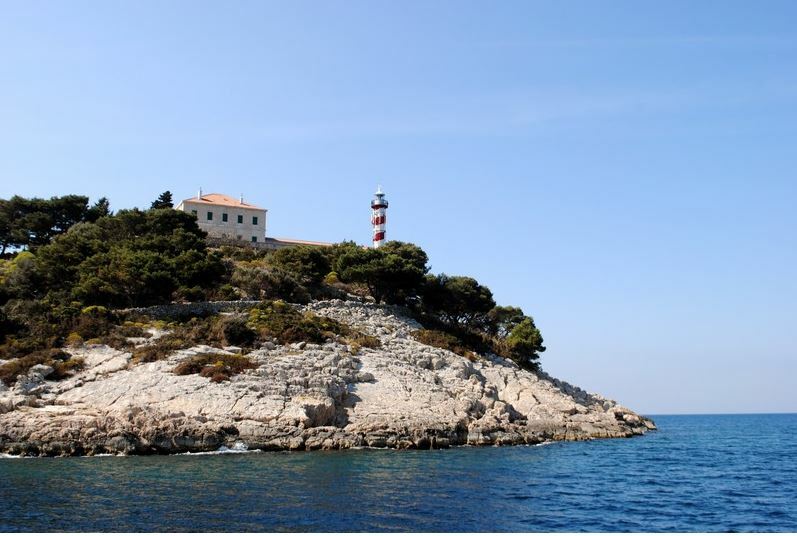 If you wish to explore a little bit further, you might get off of navigation routes, but you also might visit the Sušac lighthouse. The main building of the lighthouse is at the altitude of 100 m and the view from this place is amazing. Located on a small, yet specific island, the lighthouse is being run by two keepers. Endemic species can be found on the island if you take a walk, while beaches are definitely worth a visit. The island is far away from civilization so do not expect to find any supplies, stores or ATMs. However, there is an interesting piece of nature for true adventure lovers. On the northern side of the island, there is a seawater lake which can be reached by diving through a cave. On a little rock in the Rovinj archipelago, you can find Sv. Ivan lighthouse whose tower is 23 m high. This lighthouse was built in 1853 and today, like many others, it offers apartment studios for rent. 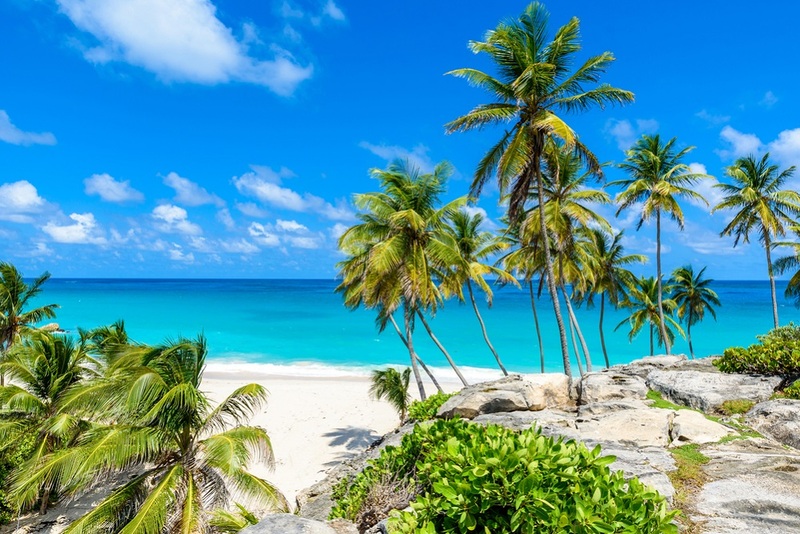 Although really small, the islet has two beautiful beaches, but swimming too far from the shore is not recommended, due to strong currents and winds. Rich underwater and the clean Adriatic Sea are making this islet a great place to dock and scuba dive, especially because there are two docks you can use. If you like peace, solitude, diving or fishing, plus the beautiful view from the lighthouse tower, then you need to visit this islet. All photographs are provided by Plovput.